This year is quickly coming to a close with the holidays rolling in. Investors are looking less into what deals are out in the market currently and waiting for the start of next year to invest again. This is to be expected but could cost you a solid deal because you aren’t taking into account one of the golden rules in real estate. The time to buy a house is in the spring. This is one of the most well known truths in home buying and can lead to a great investment opportunity if you take advantage of it. Why the spring? You can read from a plethora of articles online and any home buying book that the time to buy your new home is in the spring. It’s commonly said that home buyers come out of the woodwork in the spring. The reasons behind this are endless. For one, it’s a great time to get ready to move. Offering on home in the spring that will close at the start of the summer gives a family the convenience of moving once the kids are out of school. Other reasons are that most families travel during the summer months, also buyers are more likely to place offers at asking price due to tax refund checks, and lastly this season has the most inventory for buyers to choose from. How to capitalize. With this knowledge it becomes quite clear for an investor that their buying season should be the strongest towards the end of the year. At this point most investors are sitting on cash that they don’t have working for them and creates more tax issues. The smart investor will know to place it in a property, fix it over the winter months, and sell it in the spring. This property is going to receive multiple offers at or above asking with the frenzy of buyers that the season brings. What to buy? This is the perfect time to buy bigger projects. Not something that you can’t handle but something that will put you in the house for more than a month. The reasoning behind this is the return you will get with a better product in the spring. Remember, there is a surplus of inventory in the spring which creates more options for your potential buyers. Having the “it” house on the block create more demand for your home than the others. Tackling a bigger project at this time will give you the time you need to complete it and the return worth the amount of work done. If you were to buy in November or December it is a good time to buy an easy rental. Something that needs less that 18K in rehab and can be remodeled in 2 weeks. This gives you a great rental property to be leased at the start of the year. 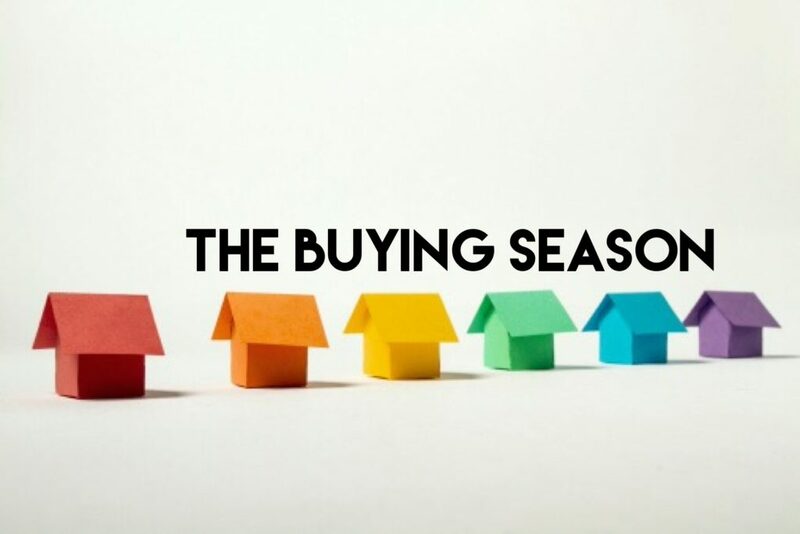 Using this season to scoop up a couple of deals to have ready for spring will certainly give you a nice start in you investments for the next year.